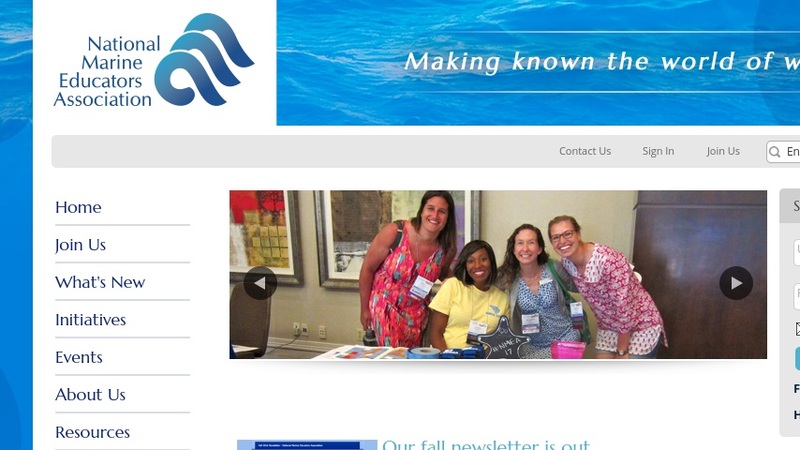 The National Marine Educators Association (NMEA) is a professional organization intended to bring together educators interested in promotion of marine- and water-based education. The home page features news articles, information on the organization's annual conference, and information on awards and scholarships. There are also presentations on ocean literacy, an email discussion list, and membership information.